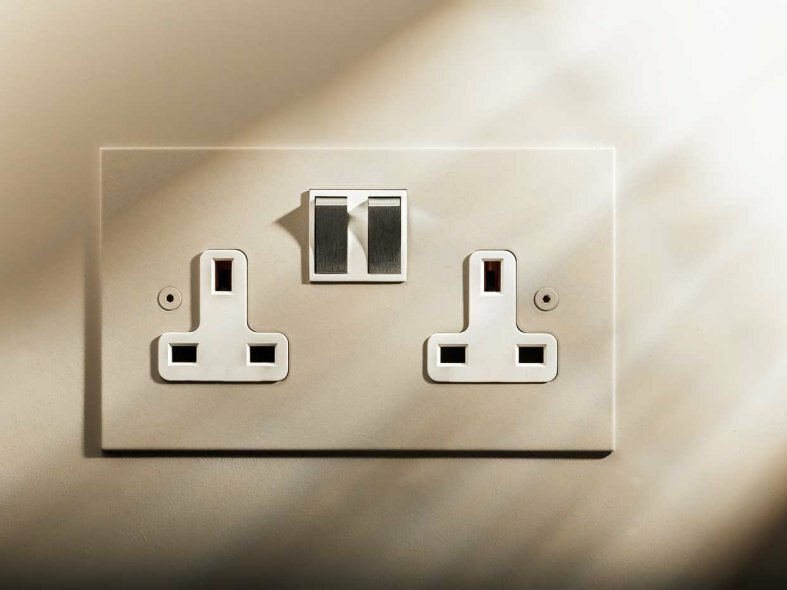 Where the intention is for the light switches and sockets to blend in with the interior design and go unnoticed they are the perfect solution. They can be painted to match the wall colour or painted to match wallpaper or soft furnishings to offer an exquisite finishing touch to any interior. 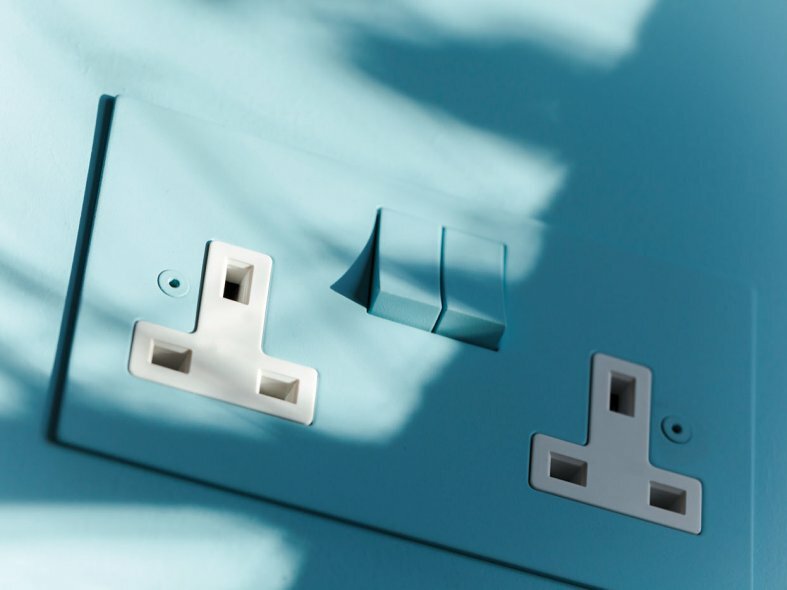 Focus SB Paintable Range is based on the Ambassador, Ambassador Square Corners and True Edge flat plate ranges, and is supplied in a primed finish for painting on site. Horizon and Morpheus (Screwless) are also available in paintable primed finish by special order. In addition any bespoke plate manufactured by us can be supplied in a paintable primed finish. Also any plate can be spray painted to match any RAL, Pantone or BS colour, Focus SB can use colour matching equipment to match to any sample if required. 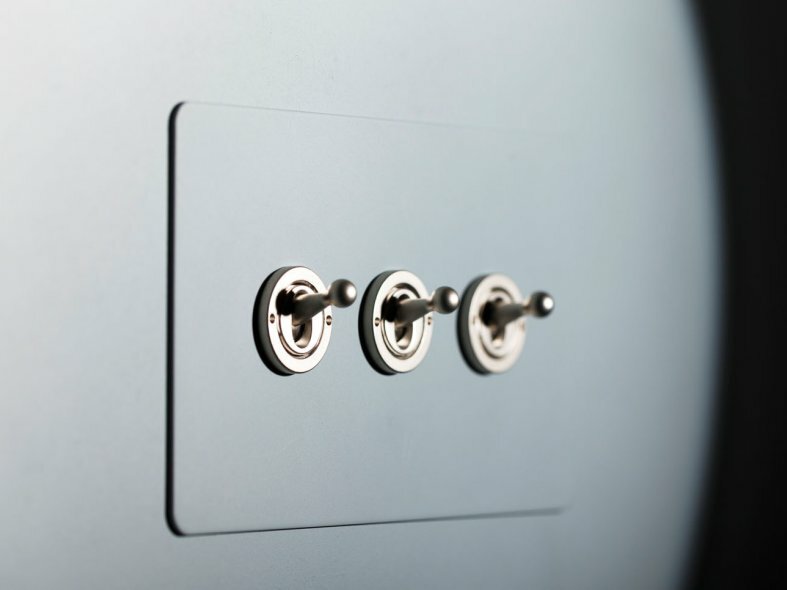 Please note that plates spray painted in our factory are supplied with Nickel screws and carry the code 'CC'.